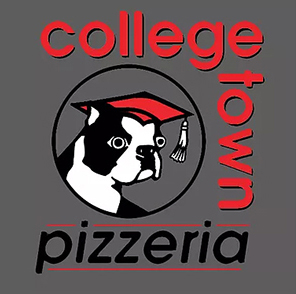 Online ordering menu for College Town Pizzeria. College Town Pizzeria in Fairbanks, Alaska offers the best made-from-scratch brick oven pizzas you can find. Our menu features salads, flatbread pizzas, calzones, stromboli, and more! A few of our pasta dishes include Chicken Alfredo and Spaghetti & Meatballs. End with one of our desserts such as the Zeppoli, Gelato, or the College Town S'Mores! You can find us near the corner of College Road and University Avenue. We're not far from Wood Center and the University of Alaska Fairbanks! Order online for carryout!